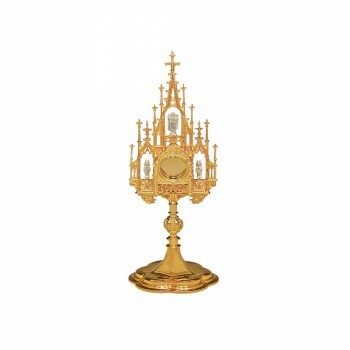 A church reliquary is a type of decorative receptacle that is designed to hold and display relics such as the physical remains of saints. 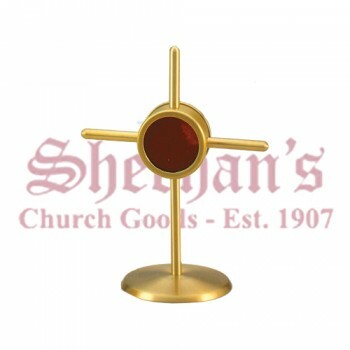 The standing displays come in a variety of shapes, sizes and designs, though standing crosses with a viewing window in the center are by far the most popular type used in churches. 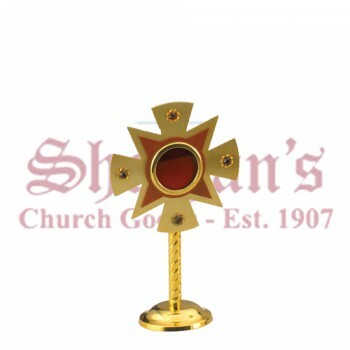 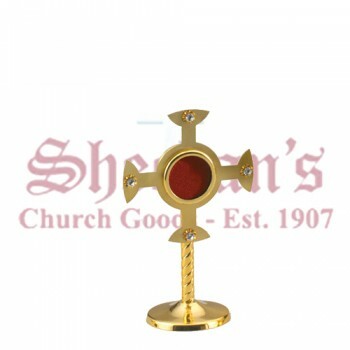 Matthew F. Sheehan carries a large selection of church reliquaries for choose from, including Byzantine reliquary crosses and similar designs. 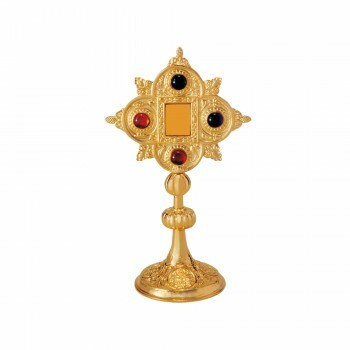 All of our upright reliquaries come with a flat base that allow them to stand independently. 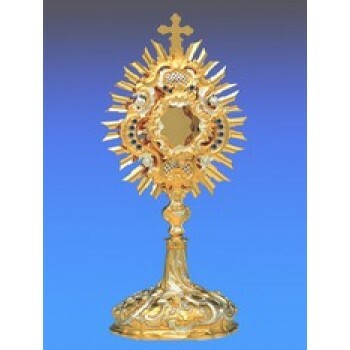 The reliquary is typically placed in a prominent position within the church, such as atop an altar or near a door. 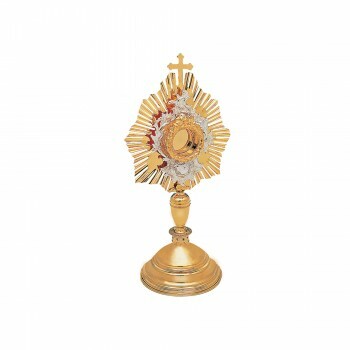 The contents of the reliquary are believed to be endowed with a special power or blessing that can be transferred to the faithful that view the item. 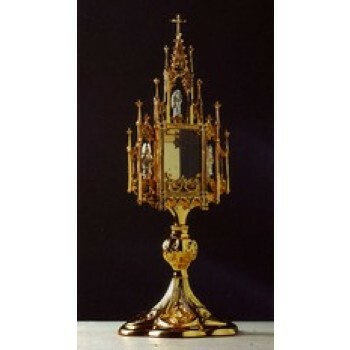 Because of this, reliquaries are typically filled with items associated with a particular religious figure such as a saint, or with the physical remains of departed holy figures. 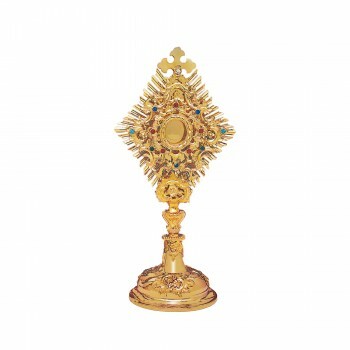 Not only do the reliquaries allow onlookers to be blessed by the saint being honored, they are also a powerful reminder of faith. 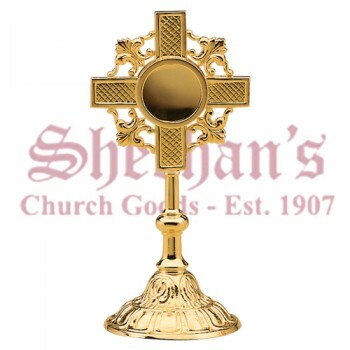 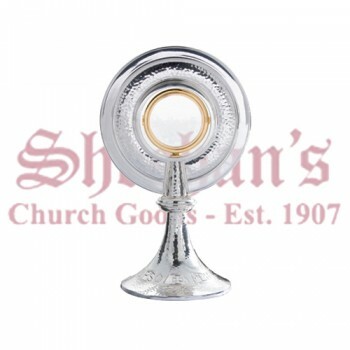 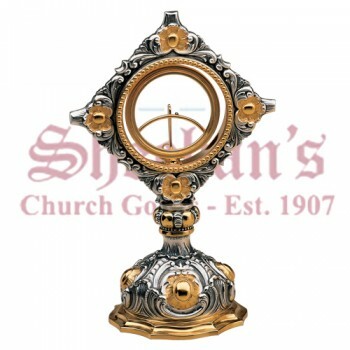 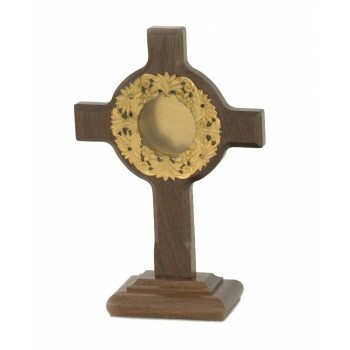 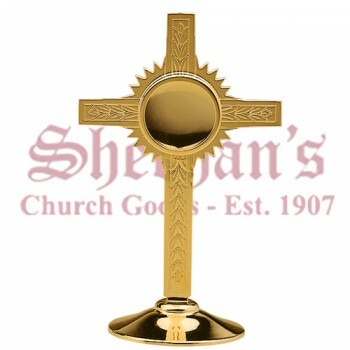 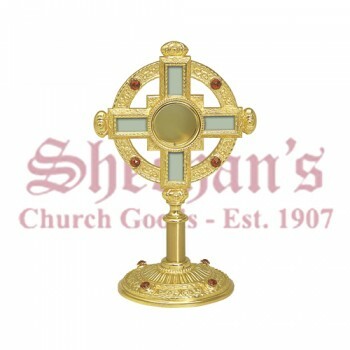 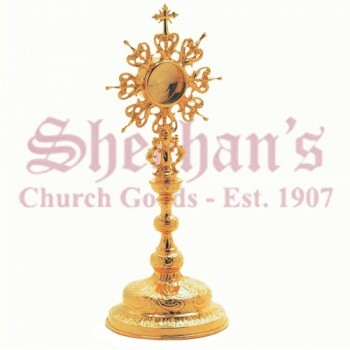 Matthew F. Sheehan carries a large selection of reliquaries to choose from in all shapes and sizes. 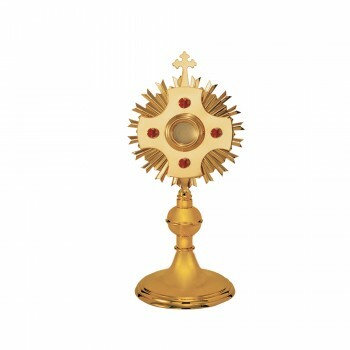 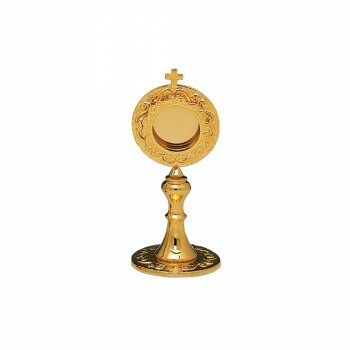 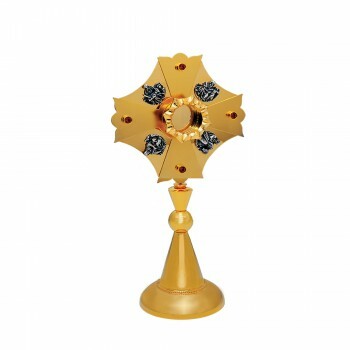 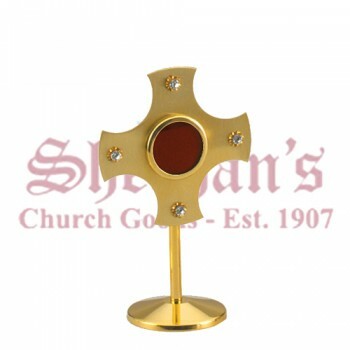 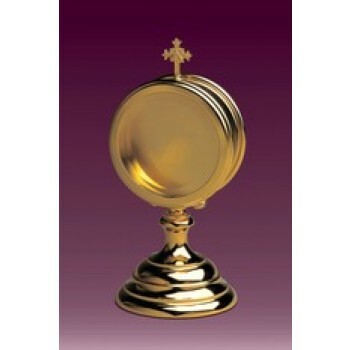 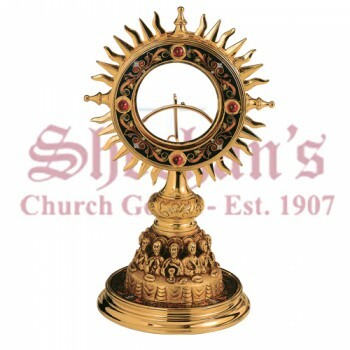 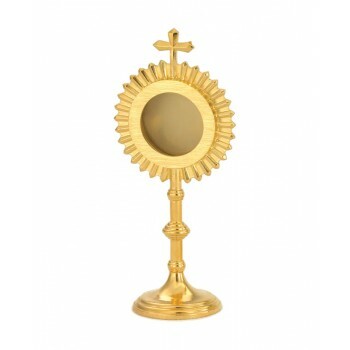 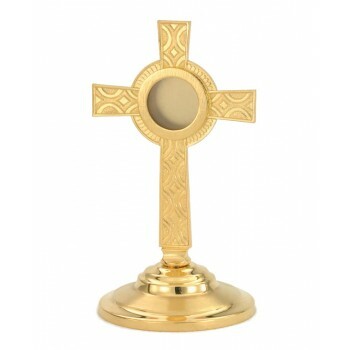 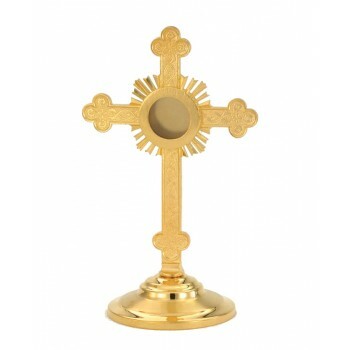 We carry simple circular reliquaries designed for tabletop use, standing crosses with simply polished finishes and even ornate cross designs encrusted with semi-precious stones and enamel detailing. 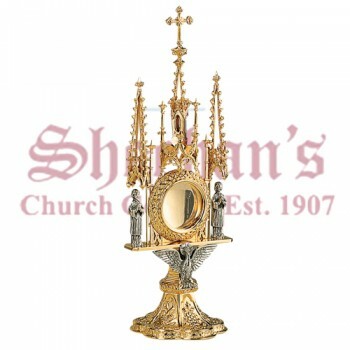 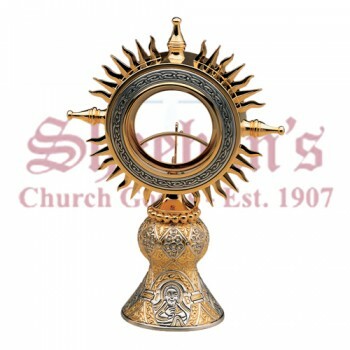 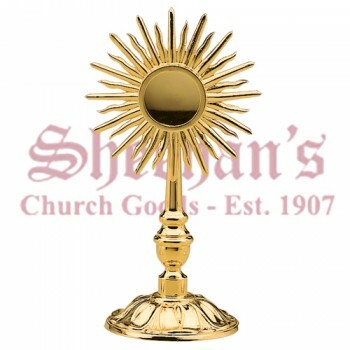 The size, shape and style of your reliquary will depend on your church's needs and the items intended to be displayed. 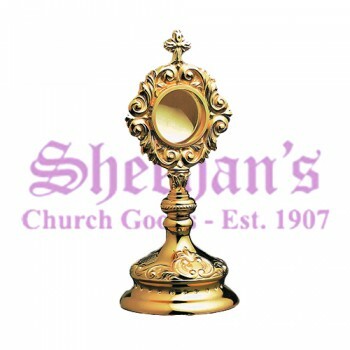 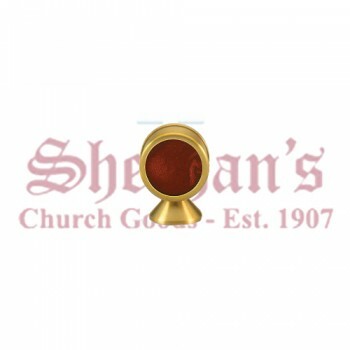 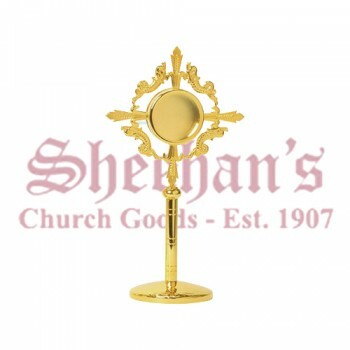 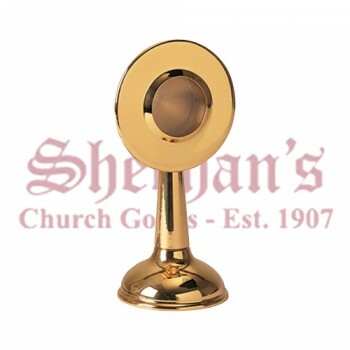 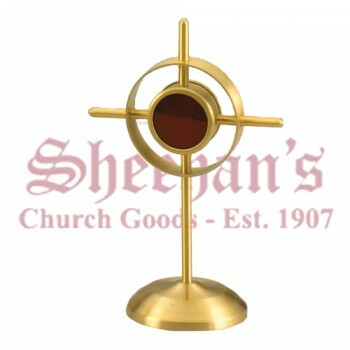 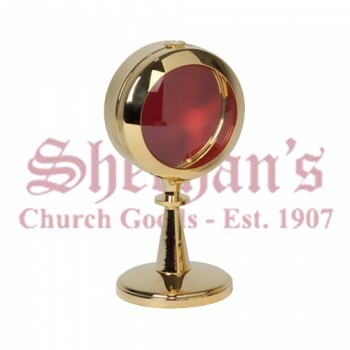 Matthew F. Sheehan has been a leading supplier of premium church goods since 1907. 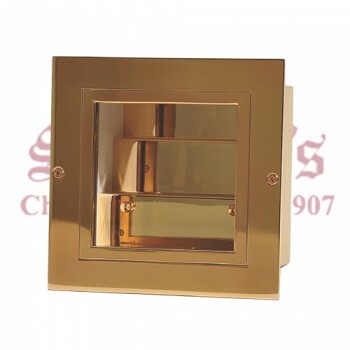 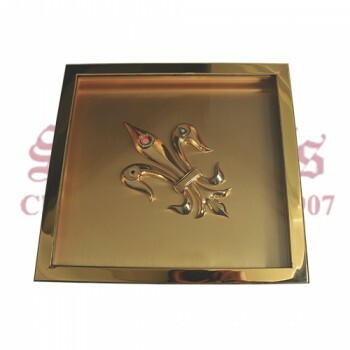 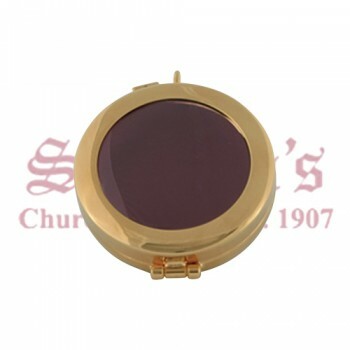 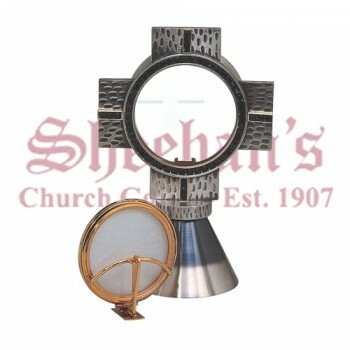 We have over 100 years of experience and have developed many connections within the industry that allow us to offer the best quality church goods at the lowest possible prices. 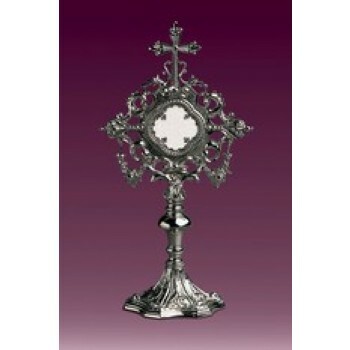 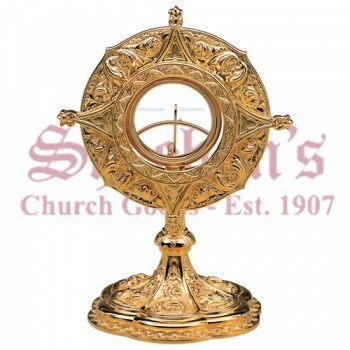 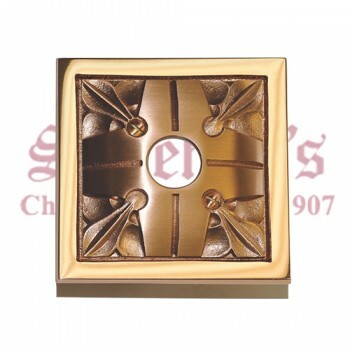 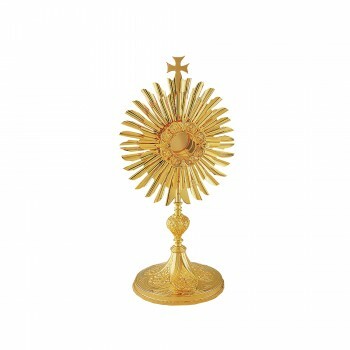 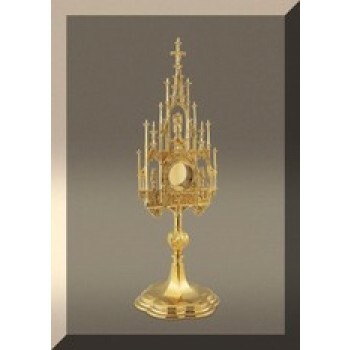 Shop for your favorite styles today and order a new reliquary for your church. 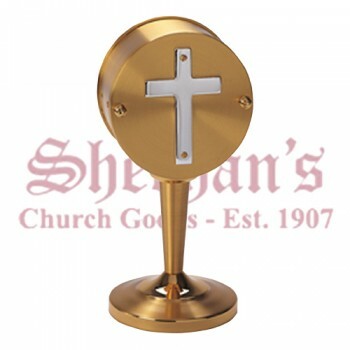 If you have questions about specific item or need help ordering, our live customer service agents are available to help during our normal business hours.